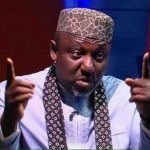 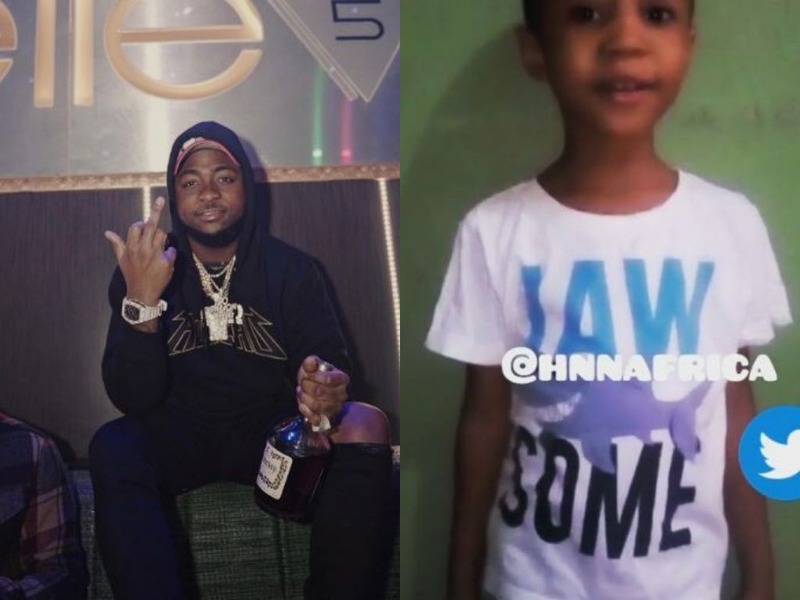 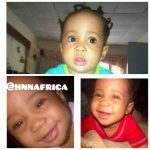 Ever since controversial journalist, Kemi Olunloyo busted on Davido with his supposed first child, Michelle whom she alleged the singer refused to claim responsibility on, the social media have ears pinned to the ground. 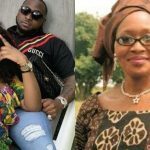 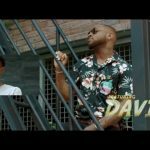 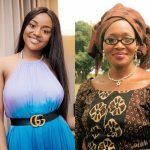 Madam Olunloyo, however, has dropped the bomb again with the shout-out video made by the said girl, Michelle to his father (Davido). 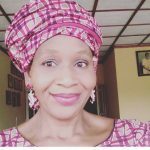 In the less than one minute video shared by Kemi Olunloyo, Michelle could be seen wishing her Davido (allaged father) a happy birthday, also giving a shout-out to Imade and other sibling. 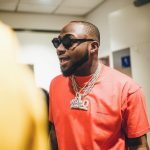 Michelle also expressed how much she missed her father and how she would like him to take her to Ede, Davido’s hometown in Osun state, Nigeria.